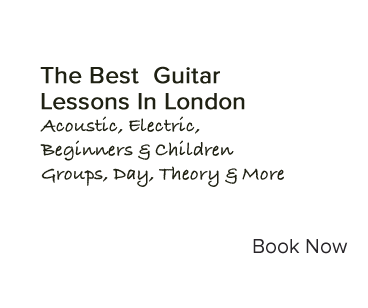 Guitar Lessons London with professional guitar teachers. 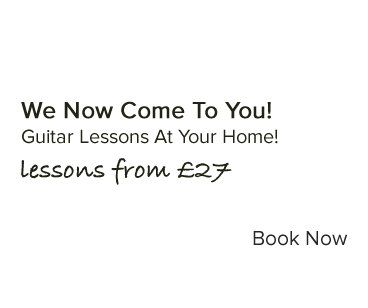 Learn guitar in London with Guitar Lessons London! Teaching all ages and abilities. 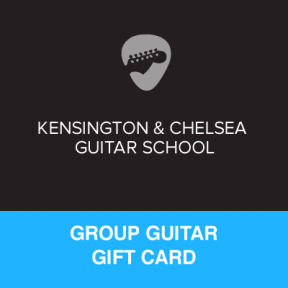 Whether you want to play guitar as a hobby, or make a professional living from it, we can help you reach that success with our Kensington & Chelsea Guitar lessons, whilst having fun and meeting other musicians through the love of guitar! We will come to you and teach guitar lessons at your home. Book yours today! Guitar Lessons are now even easier! We teach guitar via Skype. Book yours today! 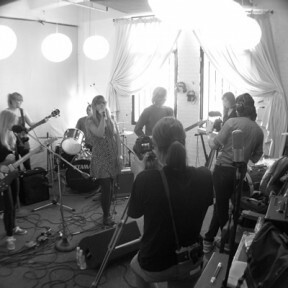 Come down to our studio for your guitar lessons. We have a whole range to chose from. 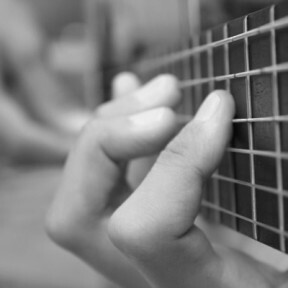 We have specific beginner lessons for those new to the guitar. 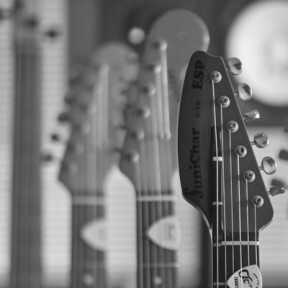 Past that, we offer a wide variety of guitar lessons, including electric guitar lessons, acoustic guitar lessons, music theory lessons, or songwriting lessons, for near-beginners to the very advanced guitarist. Lessons are held wherever if preferable to you. We can come to your home, we can come to you can come to our studio, or we can teach you via Skype.Guitar Lessons London with Kensington & Chelsea Guitar School the home for your Guitar Lessons in London. The main things to bring are enthusiasm and a desire to rock! We provide a guitar for you if you learn at our studio, but you will need your own if you are taught via Skype or if we come to your home. How many lessons should I have / how often should I have a lesson? If you’re new to us, we recommend our discounted trial of 5 lessons, and then procede from there if you want to continue. One lesson a week is usually right for most students, however we can do more or less depending on what is best for you. Can I decide what we learn in lessons? Our classes are flexible and geared around you! 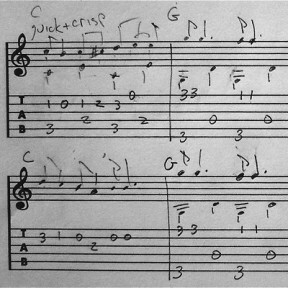 If there’s anything specific you want to learn – be it a technique, chord sequence or a song, then ask your teacher and (s)he’ll prepare it for you in your next lesson. 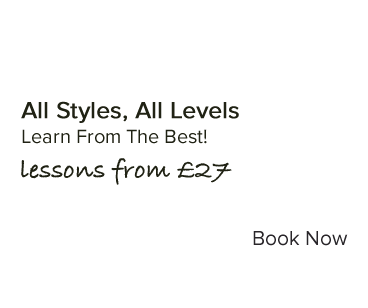 World Class Guitar Lessons from an experienced and qualified teacher! I have been taking guitar lessons for the last 9 months, and I already feel like I have accomplished so much! 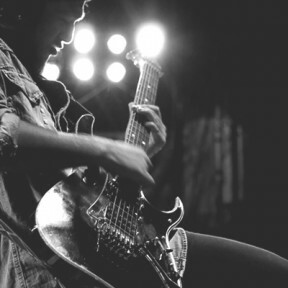 James not only has the proven experience but he also has GREAT teaching skills that have helped me reach my goals at a quicker pace.Guitar Lessons Kensington really are great! It’s a very collaborative learning environment and it’s exciting to know that I can pick a song and be able to work on it and not have to wait years to try it! Unique audio/visual resources exclusive to our guitar Students! Coming into a guitar lesson with James didn’t know what to expect. I was stuck in a rut. Now every week I have a something new to learn! It’s exciting to know that a teacher was once in your shoes and teaches at an exceptionally well pace. I’m never too overwhelmed and I always have something to do. I’m getting taught things i’ve always wanted to know! Free guitar maintenance! 24/7 advice from professional musicians who care about your progress! James is friendly, enthusiastic, and professional. He also is a great guitar player. You couldn’t ask for a better combination in a teacher! I started five weeks ago with very little experience playing guitar. James was able to help me build on my prior music background to get me playing real songs and rhythm right away – he tailored the lessons to my ability level and started working with me form the beginning to establish good habits. This has helped me improve rapidly. However, I never felt overwhelmed. He also keeps in touch with me via email and social media over the week, which motivates me to practice! I am really enjoying “feeling” myself get better each week. Thanks James & Guitar Lessons Kensington! After playing on my own for some time, I had gotten into all kinds of bad habits. I was very glad to start taking lessons with James because he has a great way of teaching guitar in an engaging, motivating way. Soon I was working out of my odd habits and learning how to play some amazing music, from Blackbird to AC/DC. 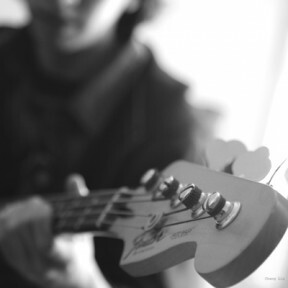 James is excellent at bringing together playing style, technique, and music fundamentals in an efficient way that accelerates learning and makes it fun.